Previously, the mandate was handled by a seven agency panel. 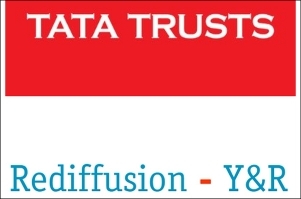 Rediffusion Y&R won the mandate following a rigorously contested pitch, which lasted for four months and saw several top agencies of the country competing.The mandate includes supporting brand and marketing communications of SBI and its portfolios with strategic and communication planning, messaging development and execution. Previously, the mandate was handled by a seven agency panel. The mandate will be handled by the agency's Mumbai office, and will include full-service creative responsibilities encompassing retail, ATL and BTL communication. 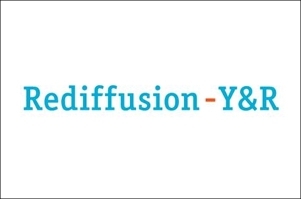 Dinesh Menon, chief marketing officer, SBI, says in a press note, "We are delighted to engage with an extremely passionate bunch of people at Rediffusion. We are confident that this partnership will further strengthen our endeavour to enhance the quality and focus of our marketing communications. Their appreciation and deconstruction of the pitch brief, articulation of the marketing challenge in a very lucid manner combined with some of the ideas shared left a good impression on the panel." Dhunji S. Wadia, president, Rediffusion Y&R, says, "This is the biggest pitch, so far, this year. But more than size it is the iconic status of SBI and the pride of our association with them. Our pitch focus was on how we can make the bank's imagery more contemporary and youthful, to ensure a better connect with the millennial youth, without alienating any of the their vast target segments. And that is not an easy task for a bank that is almost two hundred years old! But I think we had a very interesting approach to how the new-age audience can connect with this ageless bank - and I think that's what made the difference in the end". 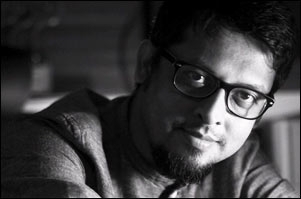 Commenting on the win, Rahul Jauhari, chief creative officer, Rediffusion Y&R, says, "To work on a brand that touches more lives than most brands do, is a challenge creative people actively seek. The sheer scale of the task at hand is inspiring and humbling. Our team at Rediffusion is more than delighted to handle the brilliant canvas of opportunities that SBI presents".